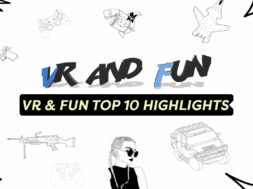 Home Fun Games Announcement: VR & FUN Top 10 Plays – Submit Your Highlights Today! VR & FUN has always stood as a welcoming place where gamers, tech enthusiasts, and businesses can find the latest news in VR + AR + FUN. We’ve been seeing rapid growth in our community and wanted to thank you for standing close by us. As we continue to grow, we want to make VR & FUN more exciting by adding a bit more fun into everyone’s lives. 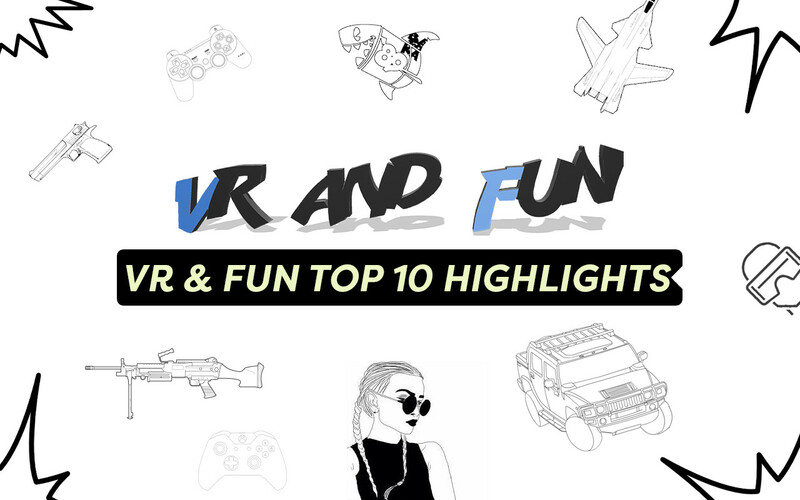 So today, we’re happy to announce a new segment we’ll be launching called VR & FUN Top 10 Plays. This new segment will feature the top 10 plays of the month from any game that we find extraordinary. Whether it’s Counter-Strike, Echo Arena, League of Legends, Overwatch, or PUBG, we’ll be taking in submissions for best plays and releasing it for you guys to see! VR & FUN not only includes VR games, but any other games around the PC and console worlds. So make sure to submit your exciting plays today at vrandfunsubmit@gmail.com to possibly be featured in the new segment and win some prizes! We know that your amazing plays need some loving!